From the 4th to the 7th September, the PPTour will stop in St. Julian’s, one of the most well-known tourist centres along the east coast of Malta. 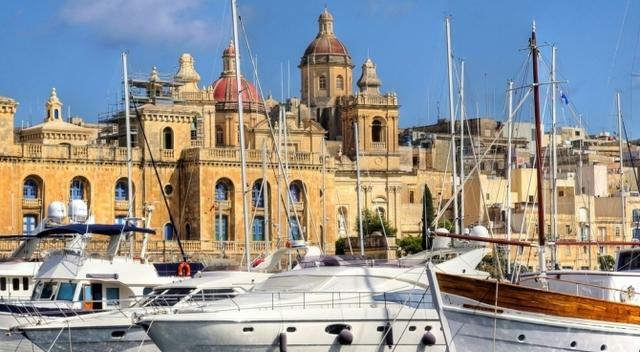 Located only a few kilometres north of the capital La Valletta, the seaside town of St. Julian’s is full of exciting proposals that range from cultural and sporting activities to a full entertainment program. The district Paceville at St. Julian’s never stops to party! This bustling suburb is filled with shops, restaurants, piano bars and clubs where you can enjoy music of all kinds and – why not – dance until dawn. 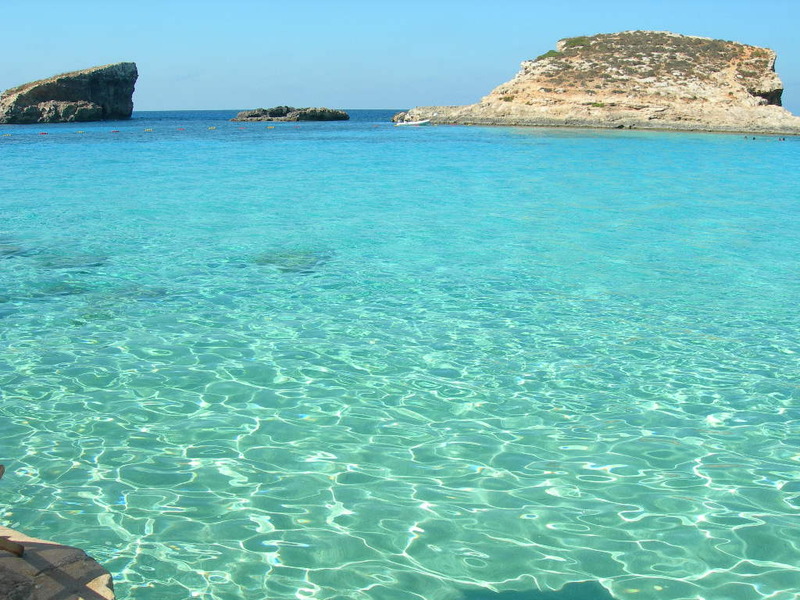 Many of the most beautiful beaches of Malta are in the north of the island, but it is worth venturing with public transportation or a rental car to reach them. If you want to experience the wonderful Maltese sea you can also rent a small boat from one of the many “rentals” at the port of the capital. Certainly, there are a lot of things to do and see at Malta: hundreds of monuments, curiosities and stories! Browse for example this list of 10 suggestions in order to organize and enjoy your stay on the island. The Casino at Portomaso has quickly established as a must for all players visiting Malta. In addition to its renowned poker room, the Casino has a wide selection of slot machines of the latest generation and offers 14 tables for the classic games open from 10:00 to 05:00. The atmosphere inside the Casino is vibrant, especially during the evening, when you can enjoy a delicious dinner at the Brasserie or simply a cocktail at the recently renovated bar. The minimum age to enter the Casino is 18 years (for Maltese residents it is 25 years ). Proof of identification is required on your first visit. The Malta International Airport is well connected to all major Italian and European cities. On the website of the Maltese airport you will find a number of useful information for planning your trip. – Grimaldi Lines da/per Salerno a La Valletta. The airport is only about 12km from St Julian’s and offers different transport possibilities. You can find all the international car rentals such as: Europcar, EuroRental, Avis, Hertz, etc. Remember that the maximum speed limit in town is 40 km/h; elsewhere 60 km/h. A Taxi from the airport to St Julian’s costs about 20€. Urban transport in Malta is very well organised. There are tourist tickets for 1, 3, 5 or 7 days, which allow you to take any bus from 5am to 23pm; after 23pm and until 3am there are night buses. For more information, please inform yourself at the info desk at the airport.